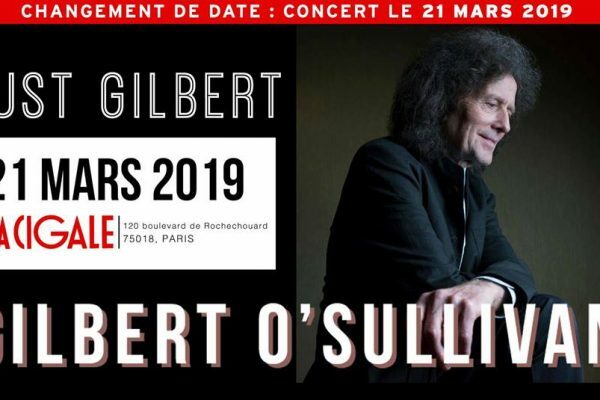 Gilbert O’Sullivan LIVE in Philadelphia* July 10th 2019 * Tickets on sale now! 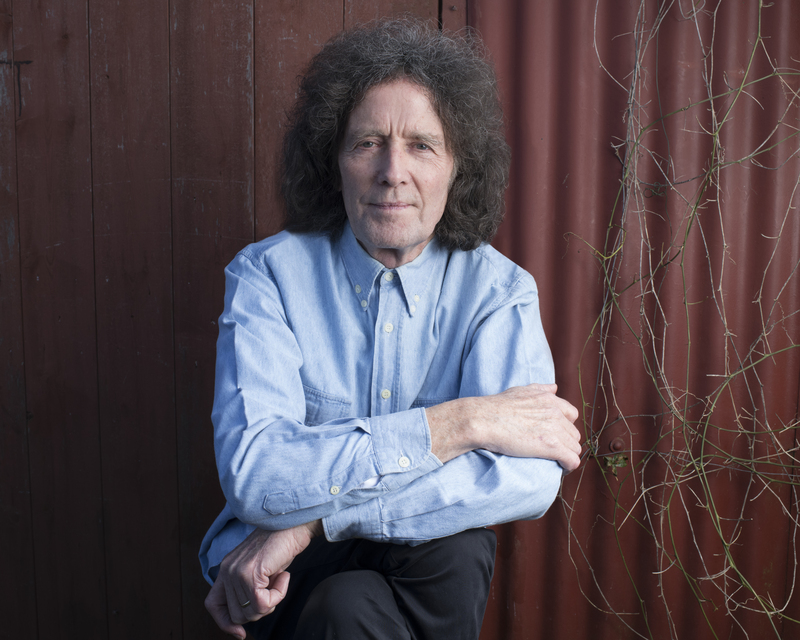 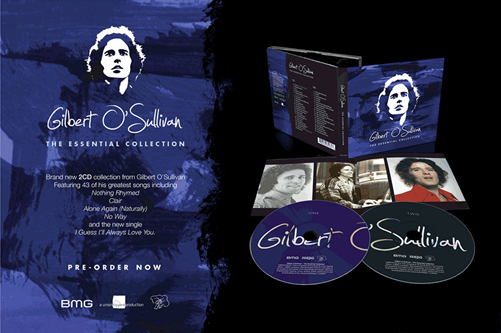 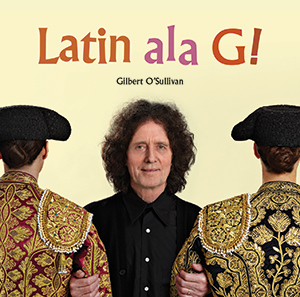 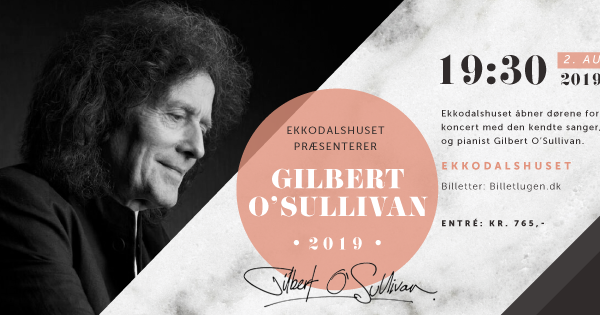 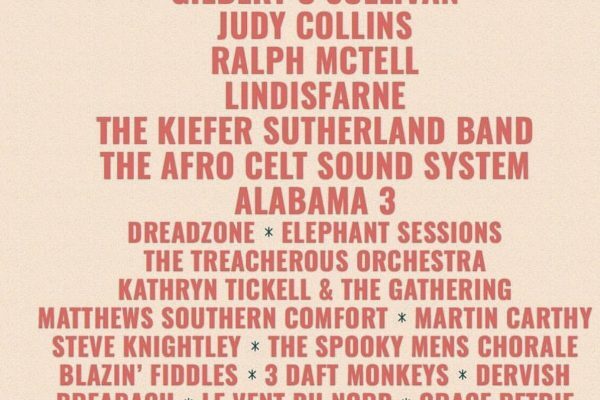 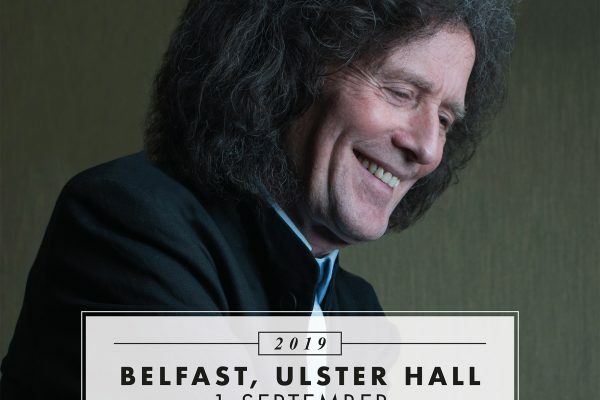 Gilbert O’Sullivan LIVE in New York * July 9th 2019 * Tickets on sale now! 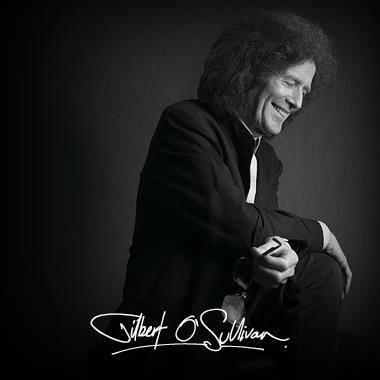 Gilbert O'Sullivan is at Brückenforum GmbH.